Had Enough of the Arguing? Our Comprehensive, Detail-Oriented Approach Gets You The Results You Want. No matter the size of your case, our Atlanta Divorce lawyers are always responsive to your needs. 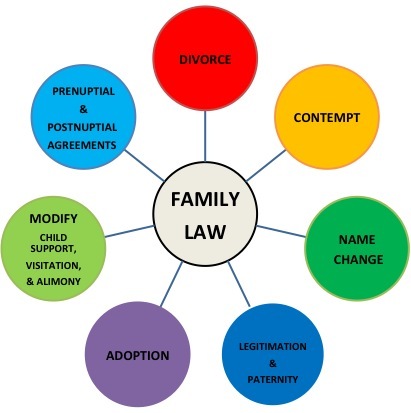 Our expertise in all matters related to Divorce and Family Law provides you with an advantage. We handle all Family Law cases in Georgia with 4 convenient metro Atlanta locations. Call us today. Our Atlanta divorce attorneys expertly guide clients through the divorce process. We focus on your individual and familial goals in developing the best strategy for your situation. We work zealously to protect your rights and provide you with the highest quality legal representation throughout your divorce. In addition to Divorce, our Johns Creek divorce attorneys handle all aspects of Family Law including Modifications and Contempt Actions. Our Alpharetta divorce attorneys are happy to answer your questions during your initial consultation. Call Today. Personalized Service. Practical Solutions. The Perfect Fit For Your Legal Needs.